There may well come a time when you need the help of a Cambridge house clearance company to help you get rid of lots of household waste. And when that time does come, do make sure that you check the firm you’re using is properly licensed or you could find yourself hit with a hefty fine if they illegally dispose of the rubbish. 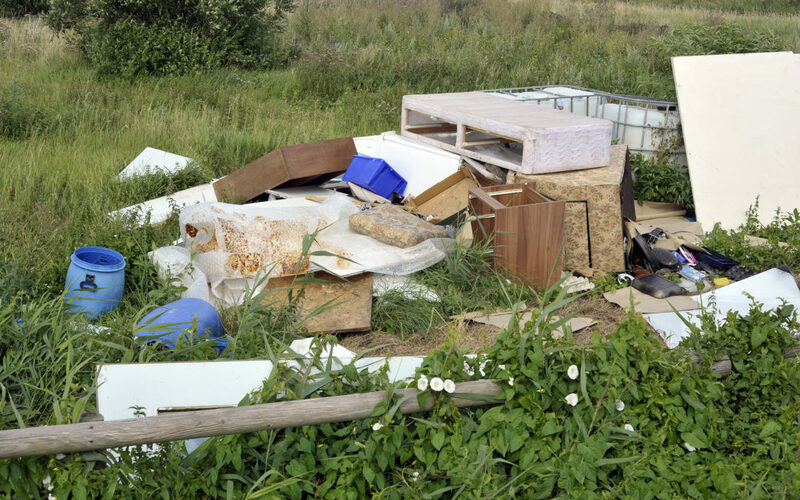 According to the Manchester Evening News, landlord Tahsin Ali Jawdet was ordered to pay over £1,000 in fines and costs after a massive pile of rubbish was found illegally fly-tipped on grassland in Harpurhey and traced back to him. The 57-year-old admitted paying unlicensed removal men to get rid of the rubbish, which included soft furnishings, wooden cabinets and tables. Here at Cambridgeshire Clearance & Recycling, we offer a range of services – and you can rest assured that we’re fully licensed to remove any and all waste you have on site. We also offer a scrap metal recycling service, dealing in all types of non-ferrous materials and paying top prices for copper, brass, aluminium, batteries, electric motors, brake discs and more. If you’d like to find out more about what we can do to help you clear your site, get in touch with us today.